Learning to type has never been more fun. Gone are the days when children were typing pangrams like 'the quick brown fox jumps over the lazy dog' to practice their keyboard skills. Today there are a whole variety of free typing games for kids online. They are fun, easy to use, and addictive enough to keep you coming back for more. So, the next time you are looking for some typing practice for your kids, take a look at the options below. Some are easy, some are more challenging, but all of them are great for improving typing speeds and can be used by all the family. 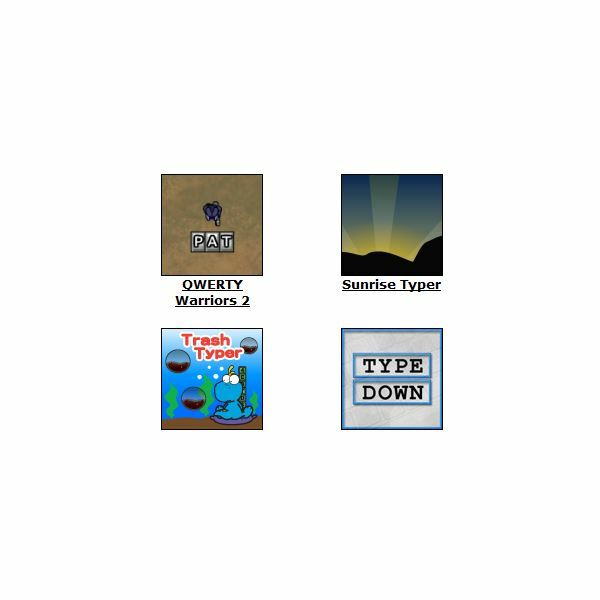 At onlinetypinggames.org you will find a large variety of entertaining and engaging games to help your kids practice their typing skills. Clockwords: Act I, for instance, has a great storyline and allows you to make up your own words in order to pass each level. Bonus points are given for using any of the letters you are provided. The Jumping Caterpillar is great for all ages, while Fast Typer 2 is all about speed and concentration. All in all, there is a lot to like here and there are certainly enough games here to keep your kids going for some time. With 30 games on offer here, The Typing Playground is a great place to find typing games for kids online. It includes some games that are found on other sites here, but many are still new and worth your time. Typing Defense was one of my favorites here. You type words to defend the earth from oncoming asteroids, and you earn upgrades as you level up. Other games on this site are designed to test your skills on the number keypad, and even on the arrow keys, so there is a wide variety of games here, even if some of them are a little on the hard side. You can also try the words per minute typing tests when you are done with the games to see what kind of improvement they have made to your skills. This site has another great collection of online typing games that are sure to appeal to kids. 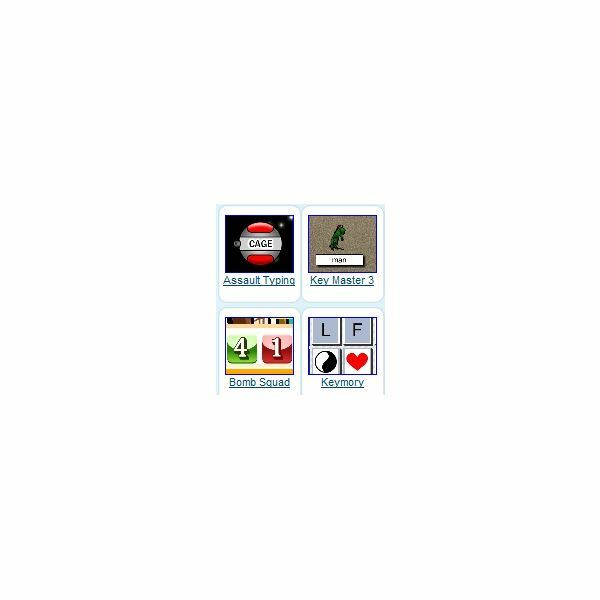 Some of the better games on this site include Air Typer, a flight-based typing game, Trash Typer, a cute underwater typing adventure, and Arachnid Falls, a game involving spiders that tests both your letter, word, and number pad speeds. Fowl Words looks very similar to the popular iPod Touch game Chicktionary, while Wizard Typing is a good game for all ages. There is lots of fun to be had at the Only Typing Games site. Boasting the most games of any site on this top 5 list, Free Typing Games is a great resource for parents looking for online typing games for their kids. 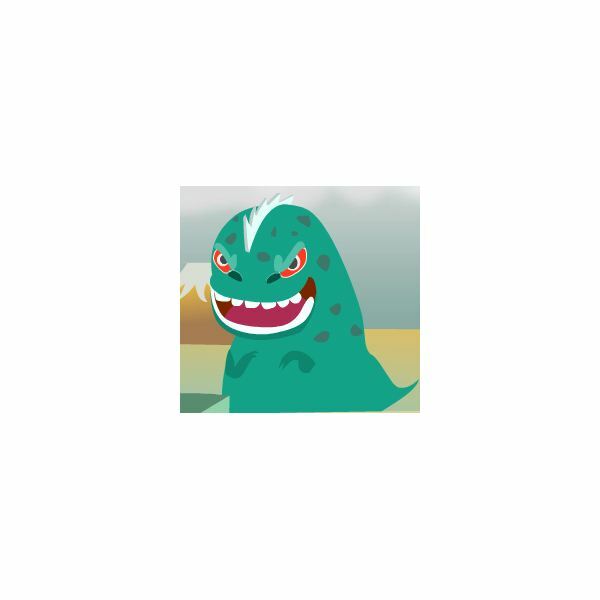 Try Assault Typing for an engaging plane game that offers useful upgrades after each level, or save the city by typing sentences and numbers to repel a giant lizard in Typing Monster. Words trap is a Tetris-esque typing game that will make you think about strategies as well as typing, and kids that love sports will surely enjoy the English Football World Cup Typing game. So, if you are looking for the best variety of typing games on one site, Free Typing Games is probably the one for you. The games that are listed here are generally very good and you find games here that you don't find on many other typing websites. This is more of a typing tutor than a typing game, but it is done in such a fun way that kids cannot fail to enjoy learning to type. Created by the BBC, Dance Mat Typing is an all-inclusive typing course that will introduce your kids to all the keys on the keyboard through a variety of animated animal tutors. It is used by schools all over the world because of its solid methodology, but also because it is great fun to use and maddeningly addictive! 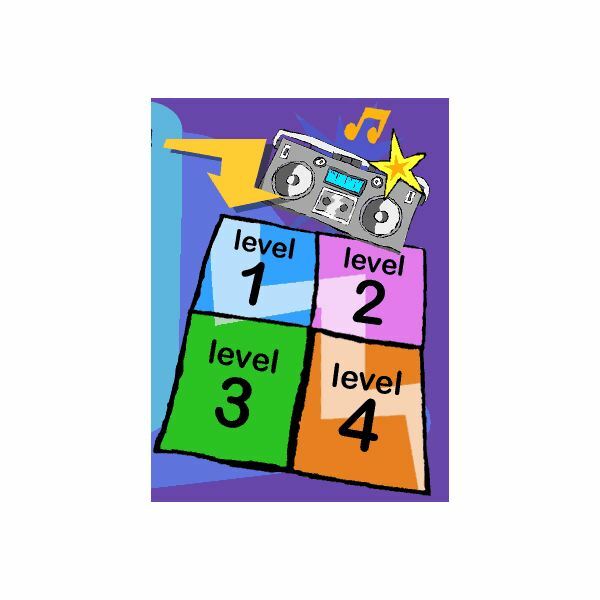 After each stage is completed, you are rewarded with an amusing skit or a song and dance music video based on the letters you just learned to type. A few of the words are UK spelling derivatives, and the accents may take a little getting used to if you live in the US, but otherwise, Dance Mat Typing is an awesome way to learn to type. With sites like these, you will have plenty of options when you are looking for some typing games for kids online. They are an ideal way to have fun and learn a lifelong skill at the same time. Best of all, your kids will come back to them again and again, and before you know it, they will be typing like the experts you always wanted them to be! This series of articles rounds up some of the best online games that will educate everyone in your family. These games are fun, free, and packed with innovative ways to teach new skills.